If you’re setting up your own limited company for the first time, you’re going to have questions, it’s a learning process and it takes time to understand everything about contracting. But you can alleviate the learning process by speaking to a specialist contractor accountant who has hundreds of accountants that all have years of experience in contracting, accountancy and contracting law. Here are some of the main things you should consider when speaking to a specialist contractor accountant before you hire them to look over your finances. What Types of Clients Do You Deal With? It’s important to understand the kind of clients the specialist contractor accountant works with on a daily basis and if they’re related to what you do. This gives you an idea of the quality of the service they’re providing. 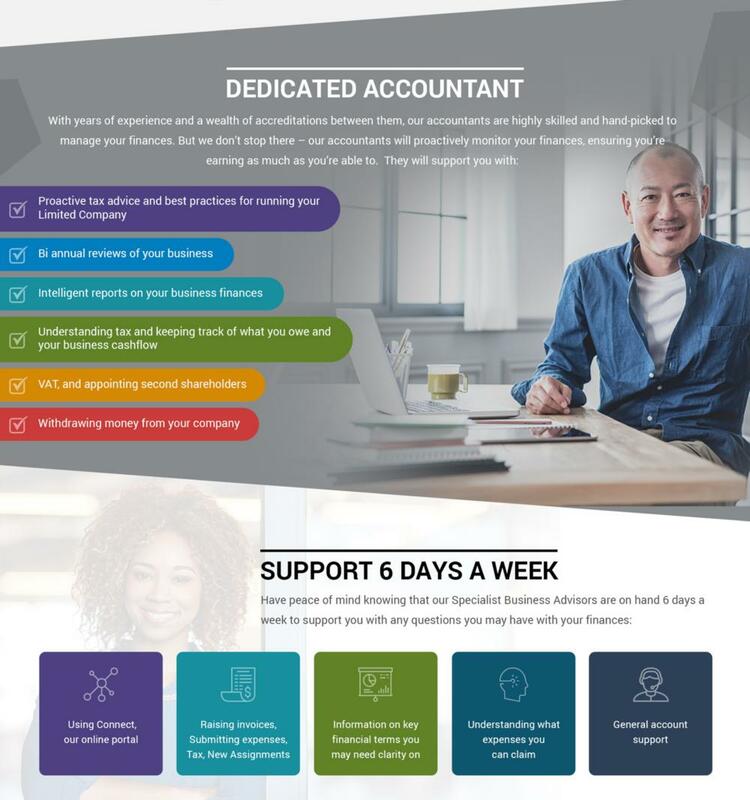 If they have no other contractors on the books then it gives you a good idea of what type of accountant they are, they most likely won’t have the experience to fully help you out if tricky problems arise. Ensure that you are speaking with a specialist contractor accountant and not somebody that claims to be. 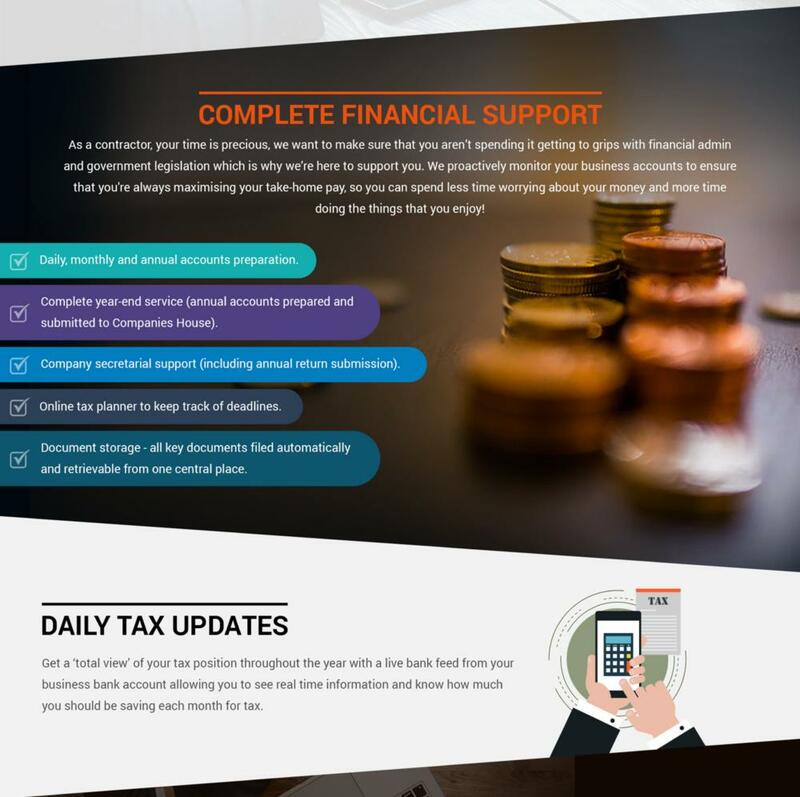 You will need an accountant that understands what you as a contractor goes through on a monthly basis and you’ll want their knowledge and experience in troubling times. To understand what you’ll receive throughout your partnership with the specialist contractor accountant it’s a good idea to understand the full range of services that they offer. 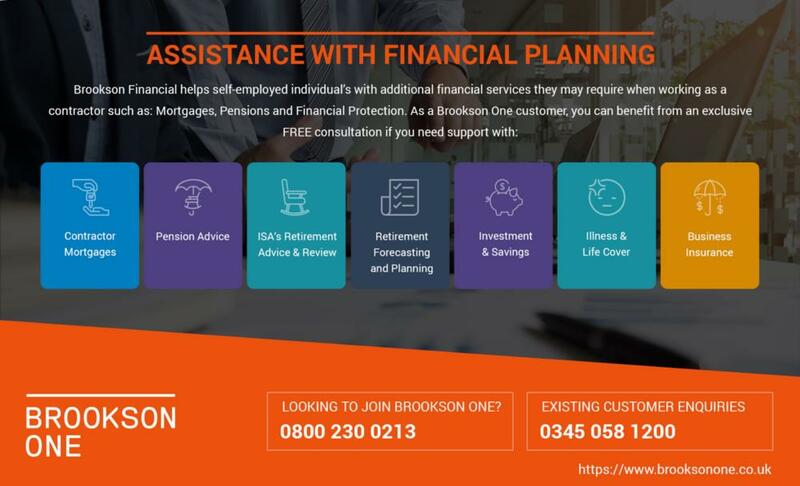 Without having full knowledge of the services you may find yourself in a situation where you need financial advice on mortgages for example and not realise that your own specialist contractor accountant provides an extra service for that, potentially losing you money in the meantime. Get to know what kind of support that they will provide on a 24 hour basis. There’s no use signing up to their services and realising weeks later that they don’t work for 2 days of the week. 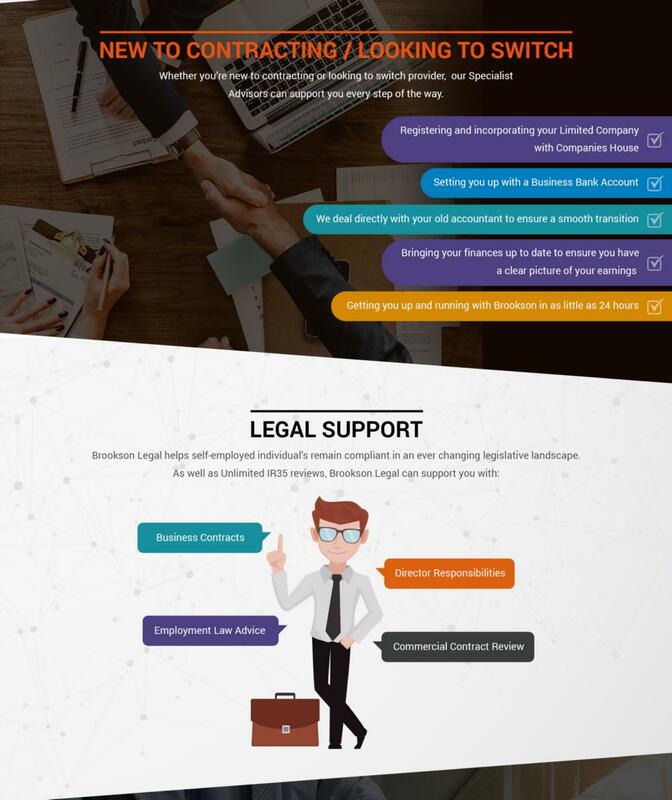 Having a full overview of the support you’ll be receiving gives you a much better chance of making contracting a success. You’ll hear IR35 thrown around now and then and it’s extremely important, especially when setting up limited companies. 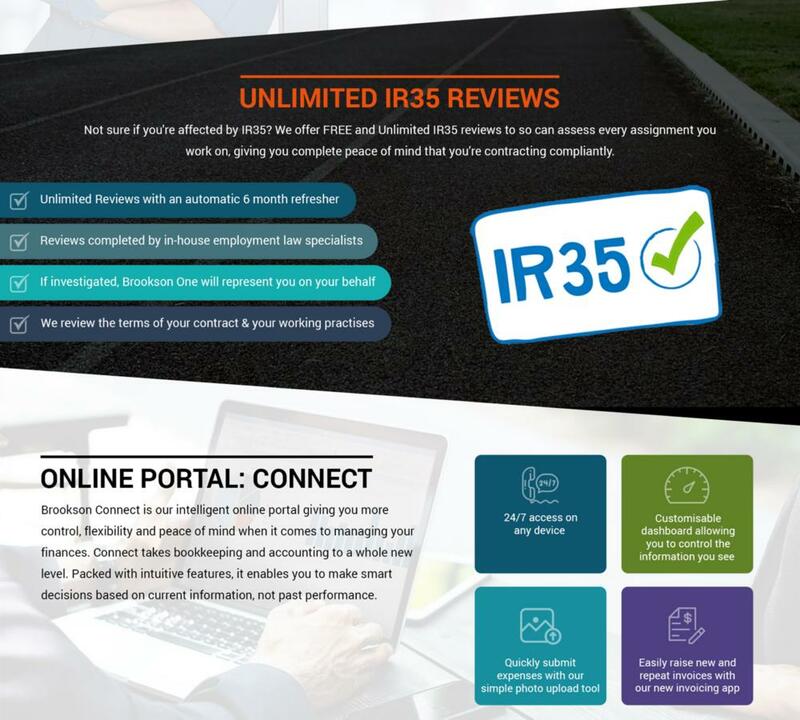 One of the first questions you should be asking your specialist contractor accountant is, what exactly is IR35? Even if you personally won’t have to deal with it, it’s good to have an idea of what it is, so you can save time and avoid contracts that’ll make IR35 apply to you. The specialist contractor accountant will have years of experience in dealing with IR35 and what it encompasses so they’ll have no problem breaking it all down for you. Probably the first question you’ll ask them and rightfully so, it’s important after all. You need to know the process in which you’ll get paid and how they’ll go about processing tax. If you fully understand the process in which you get paid then there’ll be no surprises at the end of the month when you check your account. Full transparency is the best way forward, for both parties. 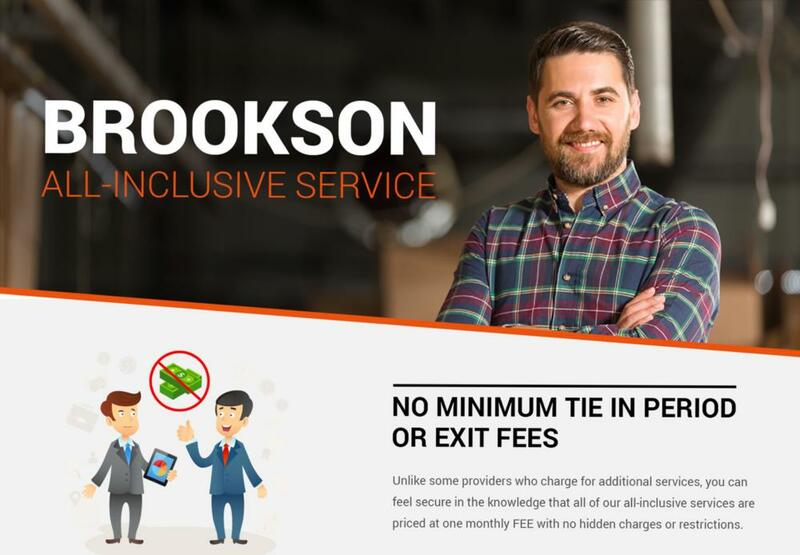 Get in touch with a specialist contractor accountant today, such as Brookson, and start getting to know how they work.